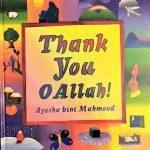 Let’s Read Together: Thank You O Allah! We are slowly growing a collection of Islamic books but this so far has to be one of our favourites. We love it’s simplicity and colourful pictures. 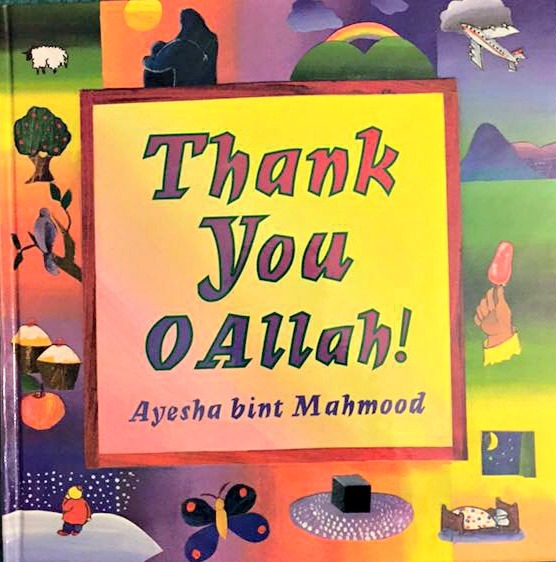 As a parent I want my children to be grateful for the things they have, and this book teaches young children to appreciate the smallest of things and to remember to thank Allah. From lollipops to ears, and from clothes to rivers, a wide range of items is included that we should thank Allah for. The colourful illustrations are sure to capture a child’s attention. A lovely little book and a must have for your bookshelf. 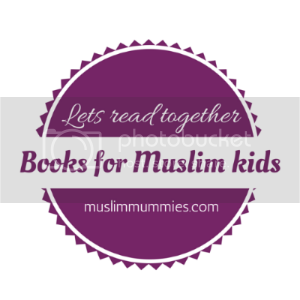 If you wish to join in with a book review for Muslim kids then please feel free to add one link to the linky below. This will remain open until the next review in 2 weeks time. 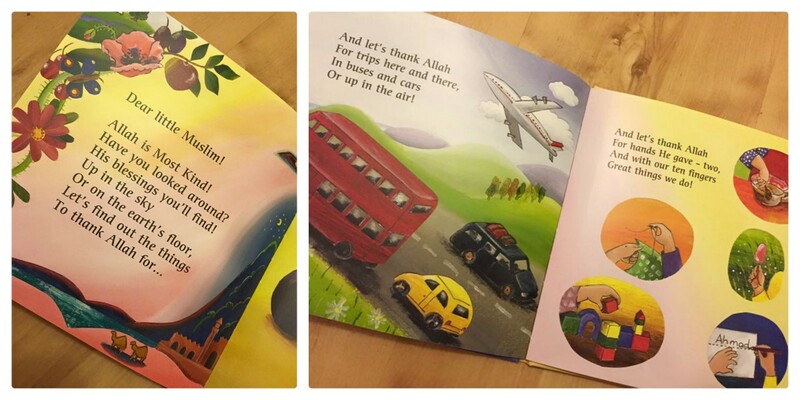 Masha’Allah seems like a nice book.